Acropolis Halkidiki olives are from the region of Halkidiki in Greece and are handpicked by local farmers. These olives are large with green colour, pitted and salted. 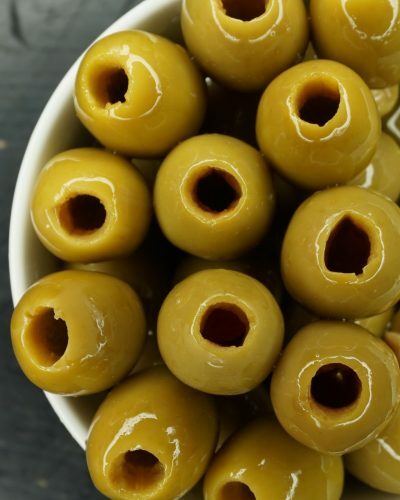 These olives are perfect for martini’s, as a snack and in salads. They are also used in deli counters of retailers, bars and restaurants.